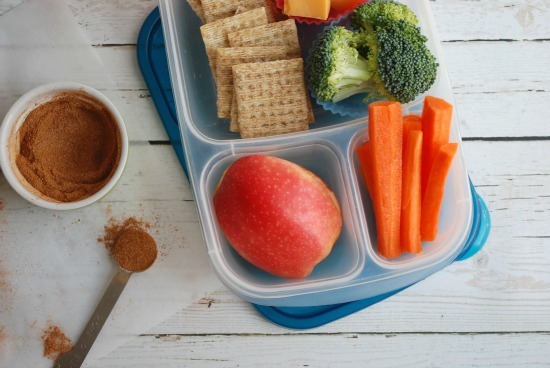 Packing fruit in lunch boxes is a breeze in the spring and summer, when all kinds of fruits–from blueberries to watermelon–are in season, widely available, and at their absolute peak. Come fall, pickings get a little slim, but apples are plentiful. 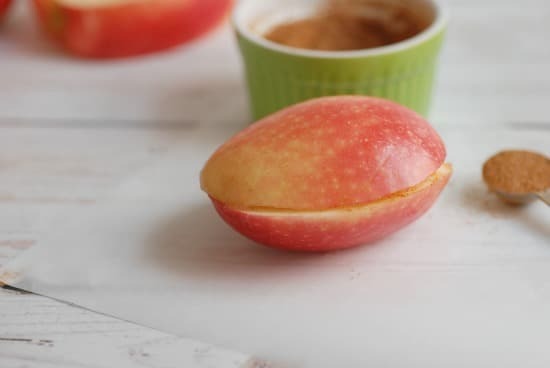 Trouble is, my boys don’t like to have whole apples in their lunch (my second grader’s new front teeth are especially sensitive to biting into whole fruit). 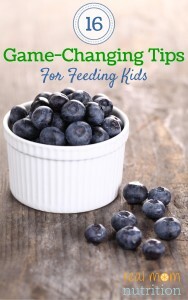 But they also don’t like the look of apple slices that have turned brown. 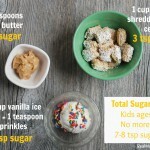 My boys both like apple slices tossed in a yummy OJ-lemon juice combo (See how: It’s #6 in My 10 Favorite Kitchen Tricks). But sometimes I don’t have time and want to do something fast. 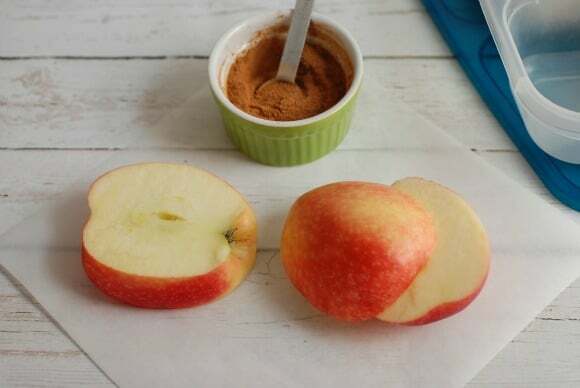 I’d seen my friend Bri of the blog Red Round or Green pack apple slices coated with cinnamon-sugar and thought it was a genius way to cover any browning. This trick, a riff on that method, even got a thumbs-up from my finicky sixth grader! Start with a small apple–like the “lunch box size” apples usually sold bagged at the store. 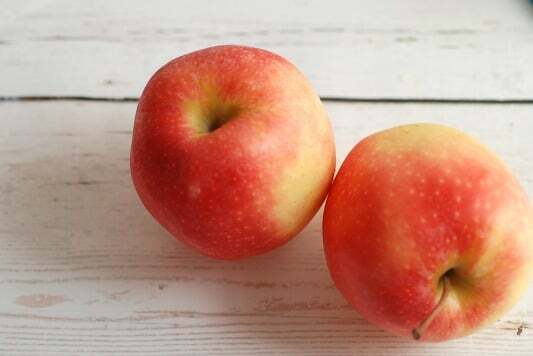 As you know, I’m an ALDI shopper, so I found a bag of organic Gala apples there at a great price. Gala is also a variety that doesn’t tend to brown as quickly as others. Cut your apple on either side of the core. 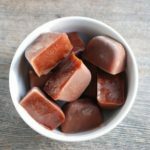 I usually slice off the little leftover sides and nibble them as I’m making this–or hand them to one of the kids to eat. Sprinkle both cut sides with a little bit of cinnamon or a cinnmon-sugar mix. Put both pieces together, cut sides facing each other. 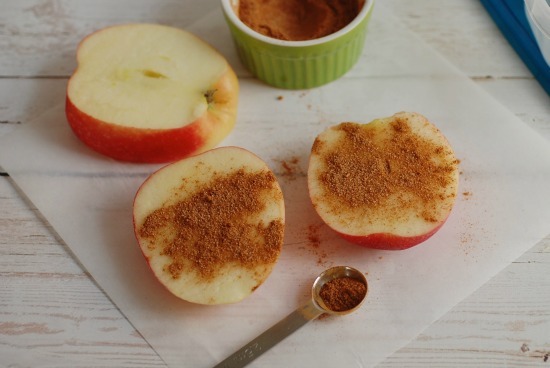 This helps prevent browning–and the cinnamon is a fun way to disguise any browning that does occur. Pack in your lunch box or container. It fits perfectly inside our EasyLunchboxes, which are the go-to, everyday containers around here. 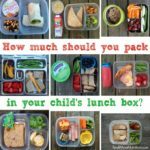 (Get the details: My Favorite Lunch Boxes For Kids). 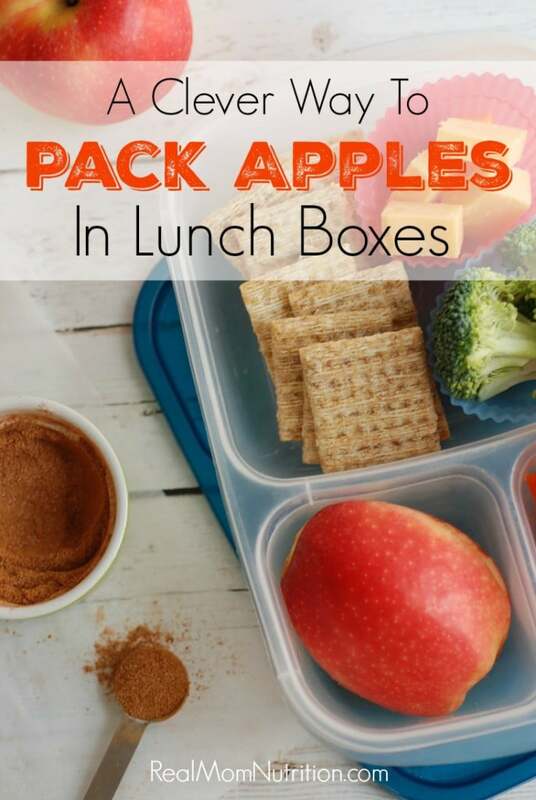 Got any great tips for packing apples or other fruit in lunch boxes? Please share! Disclosure: I’m on the ALDI Advisory Council but was not compensated for mentioning them in this post. Also, I just thought I should say that while I’ve never commented on your site before, I am a loyal reader. 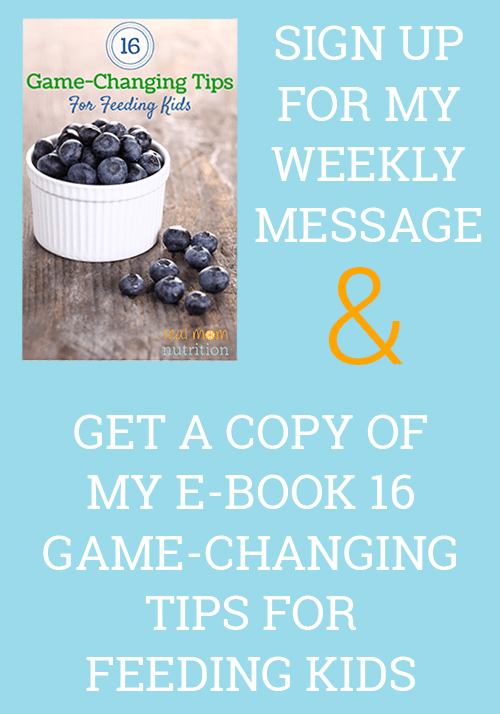 I love your approach to nutrition- realistic, not obsessive, and focusing on the big picture. It’s very refreshing in a world of the “all-or-none” approach to nutrition that you find in many places these days. Keep up the great work!!! Thank you so much Blair! Your kind words mean a lot to me. Glad you enjoy my blog. LOVE this idea! I’m not crazy about tart lemon, so I’ll definitely be trying this! Thanks Danielle! Hope it works out well for you! I love your posts on little tips like this: so far I’ve gotten great mileage out of your snack platter and mango hedgehog posts, and I’m guessing this one will be a keeper too. I had a serious Mom Aha moment just now! My girls will totally love this innovation! Love that the cinnamon sugar disguises the browning! So great! Thanks Katie. Hope it’s helpful for you! Great idea! Why didn’t I think of that 🙂 I’d love it with peanut butter or another nut butter (if allowed) or maybe even some honey. Love this idea! 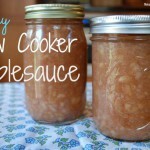 And I’m with you, adding a nut butter or sun butter would be perfect! I need do to this for myself.